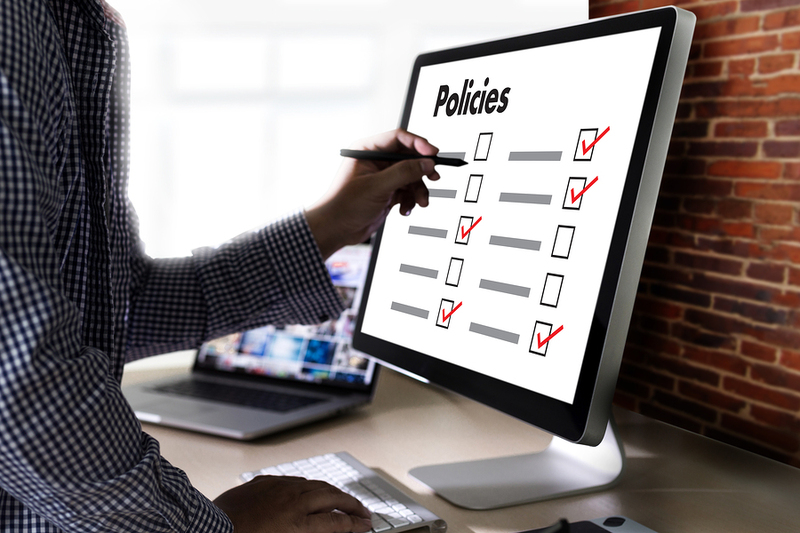 In this web channel, we feature policies and procedures on this page to the extent that they apply to research administration and/or research projects. If additional governance is required beyond ORSP, or if resources are available, we'll point you to them. The NIH Grants Policy Statement was revised in October 2018 for FY19.